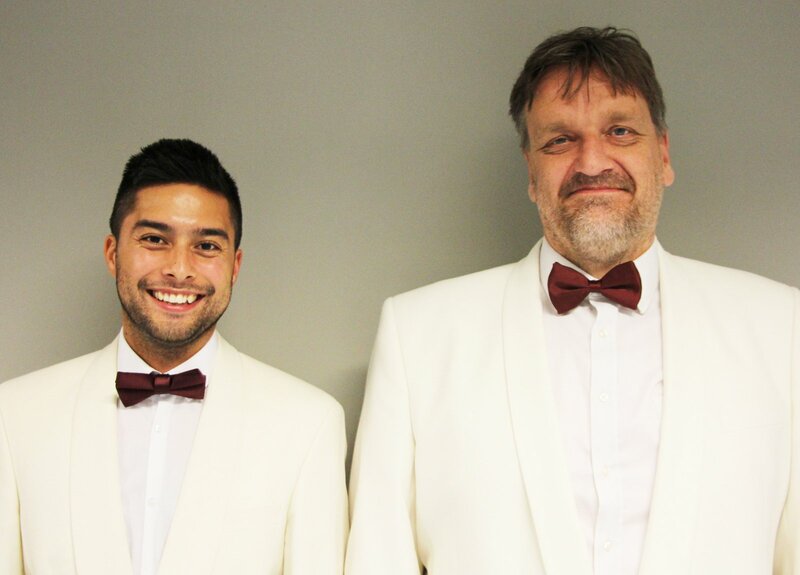 SEPTEMBER 10: CMVC kicked off the 2018-19 season on Thursday with a new music director and new pianist. 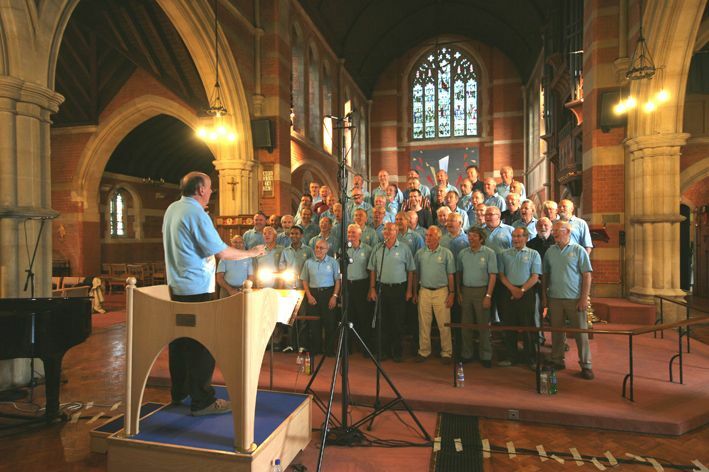 The new MD, Roger Pinsent, has joined the choir with a rich and varied cv - for full details, see Music Personnel. 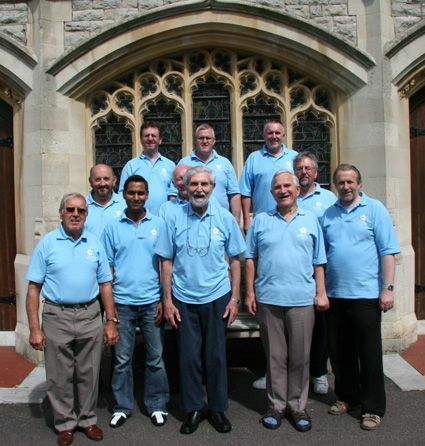 He has taken over from Richard Hoyle who retired in June after 27 years with the choir. 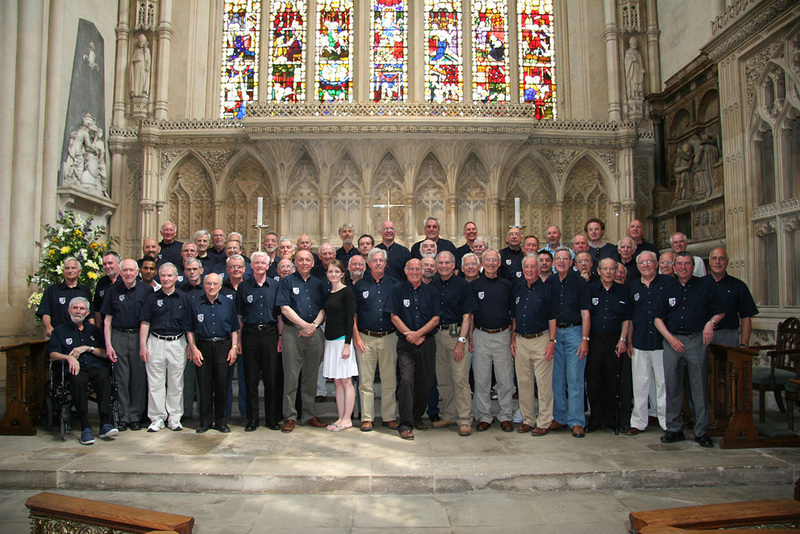 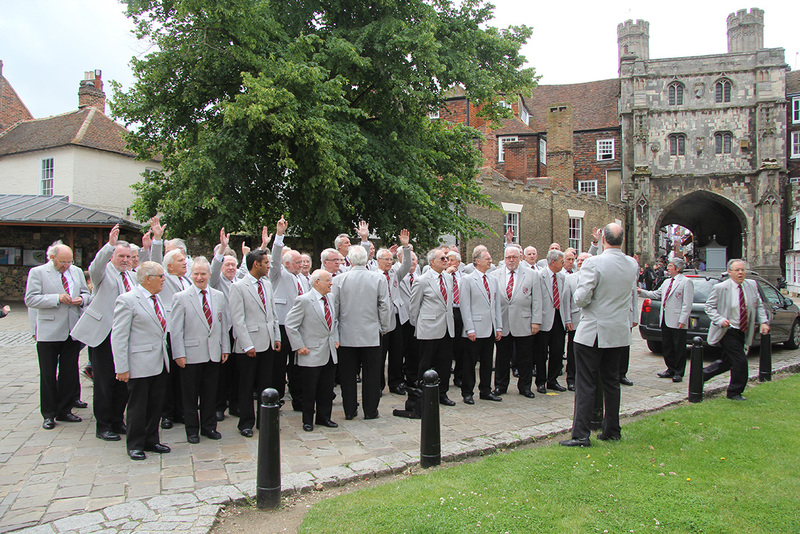 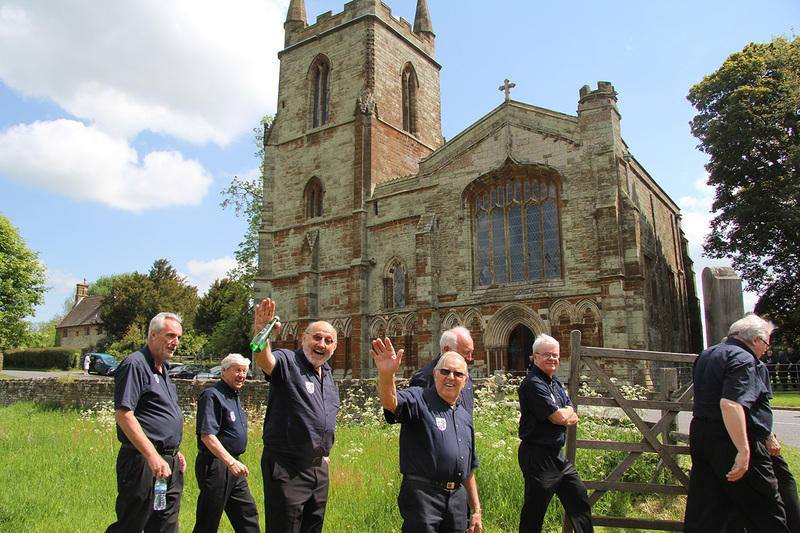 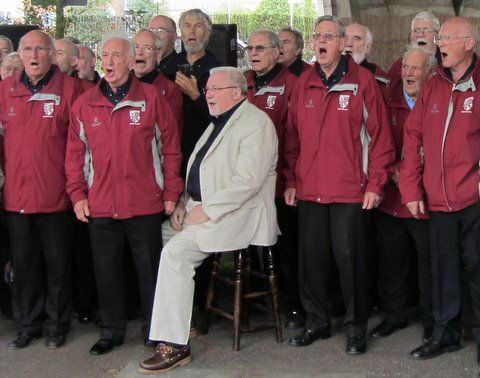 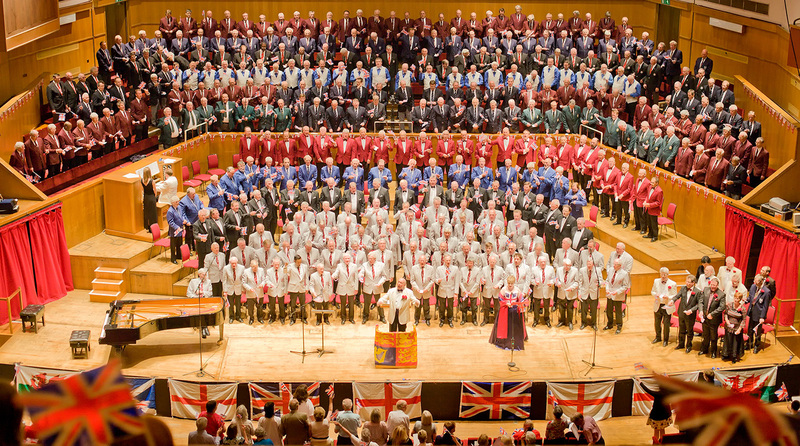 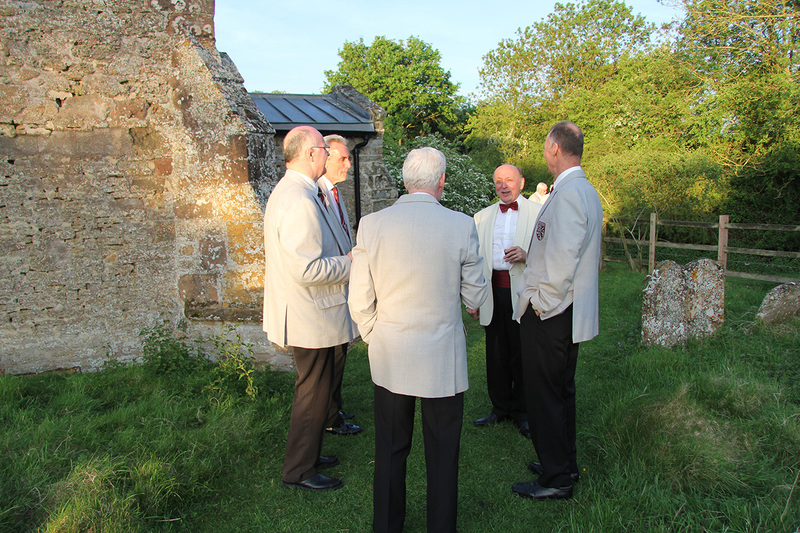 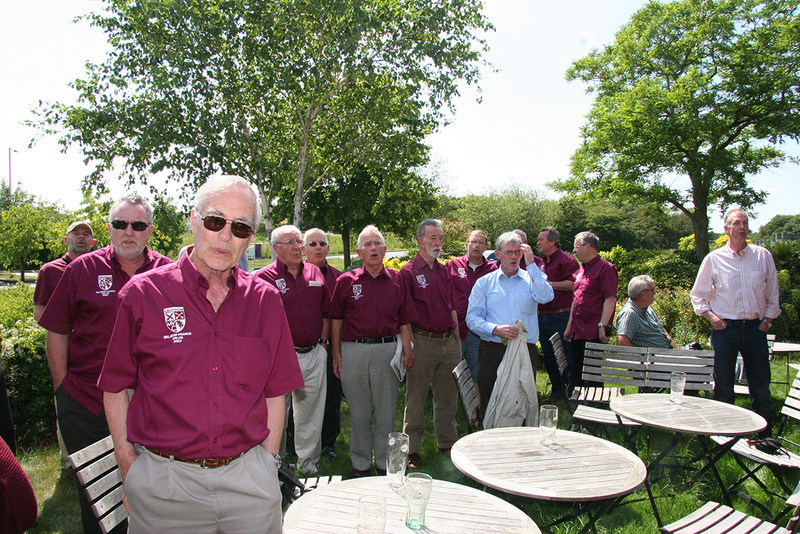 JULY 9: Over an emotional weekend in Exeter, Richard Hoyle ­– after conducting his 186th concert – retired as music director of Croydon Male Voice Choir. 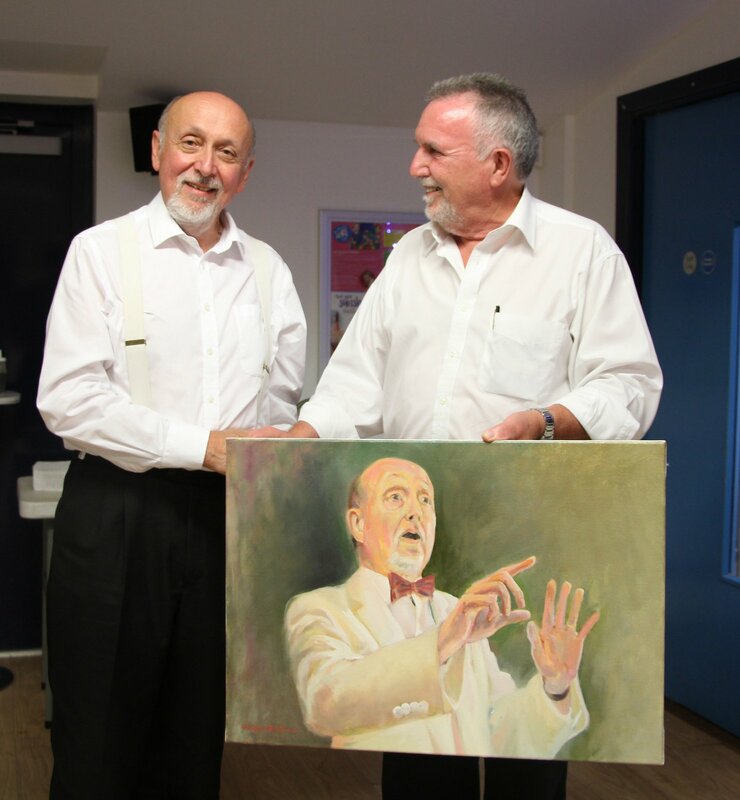 Richard gave a farewell speech in which he hailed the choir as “the most wonderful organisation I have ever been associated with – one that changed and enhanced my life”. 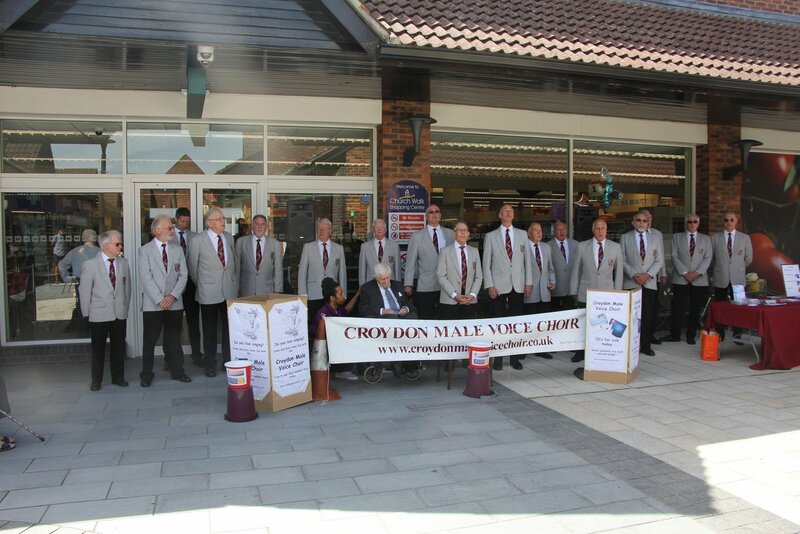 JUNE 26: The Croydon choir delighted shoppers in Caterham on Saturday 23 June. 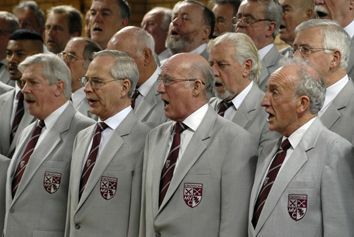 They sang along to tracks from the choir’s latest CD, Brothers, Sing On!, together with a selection from earlier recordings. 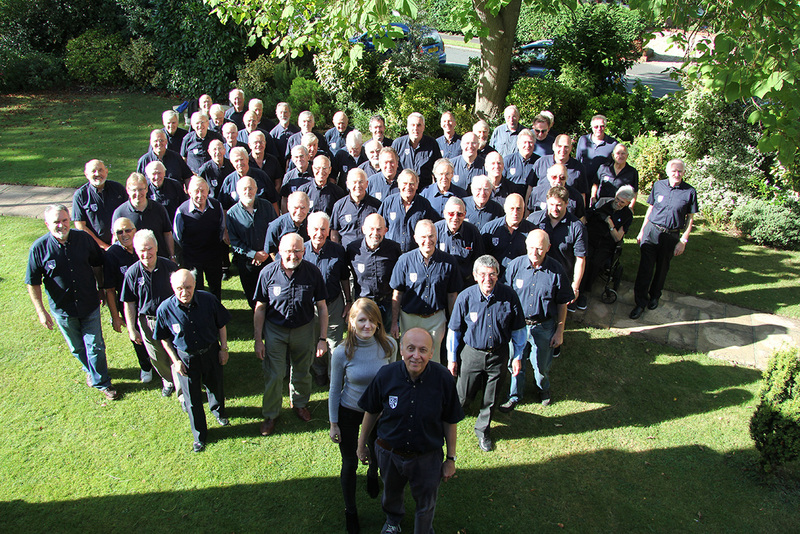 In addition to buying CDs, shoppers at the Church Walk Shopping Centre donated generously to the bucket collection, whose proceeds were shared with Marie Curie Cancer Care, a charity with long Caterham connections. 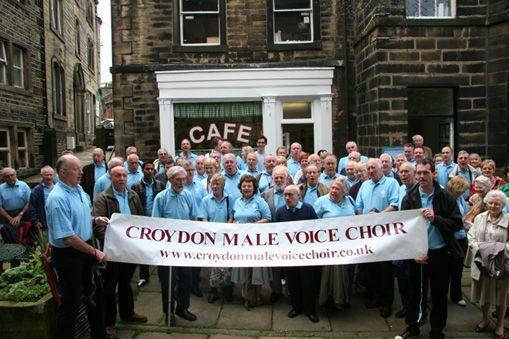 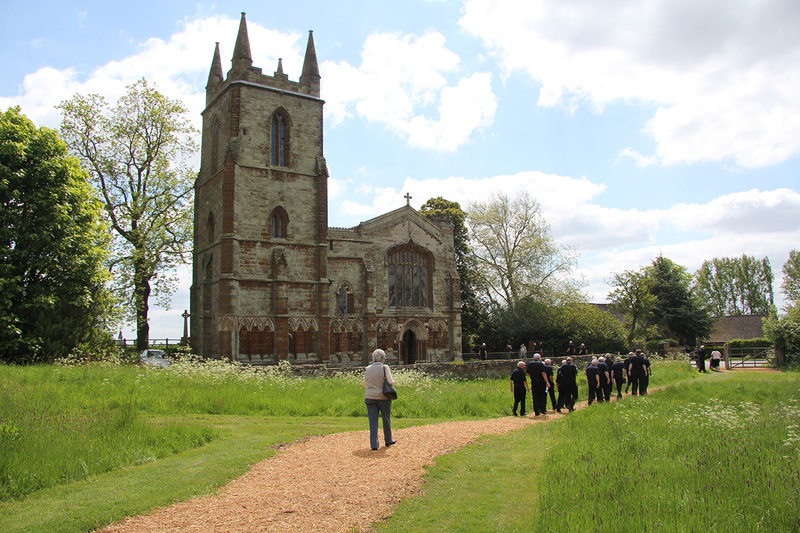 JUNE 16: The Croydon choir delivered a stirring concert to an appreciative audience on Saturday, 9 June. 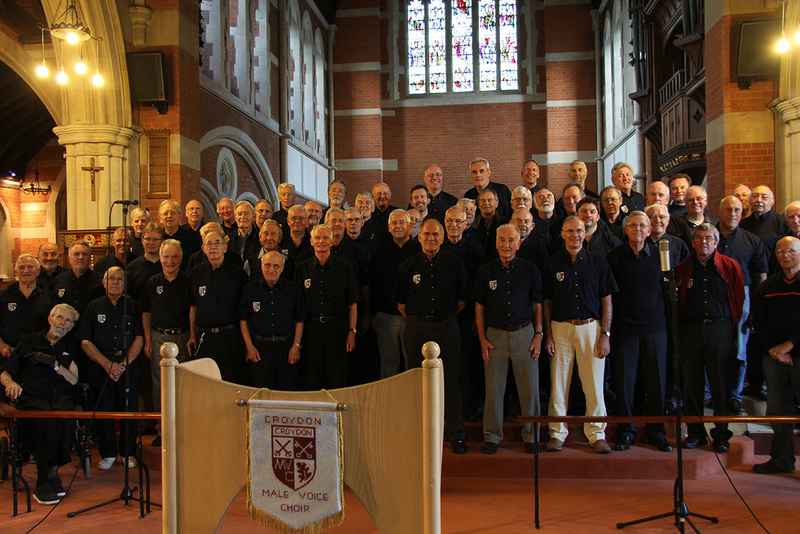 The venue, Emmanuel Church in South Croydon, proved to have excellent acoustics which brought out the best in the choir. 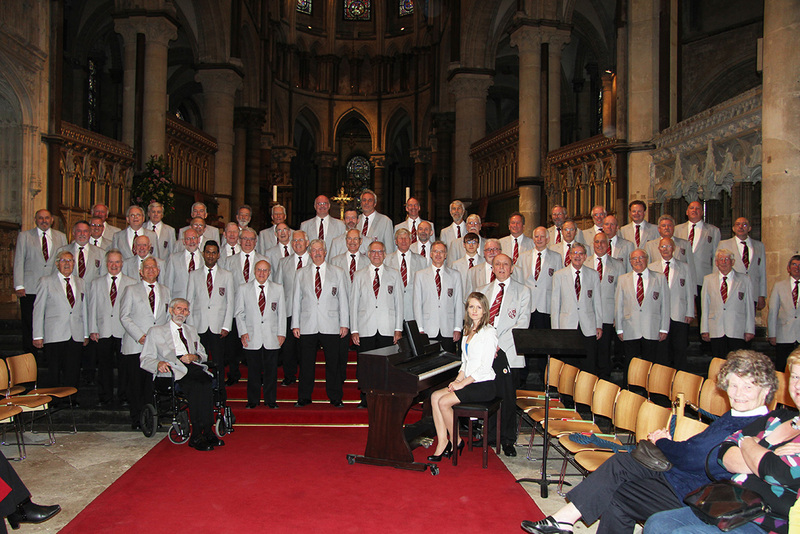 Conducted by music director Richard Hoyle, the choir performed its usual eclectic repertoire, beginning with the spiritual Go Down Moses and ending with the frenetic Israeli song Hava Nageela. 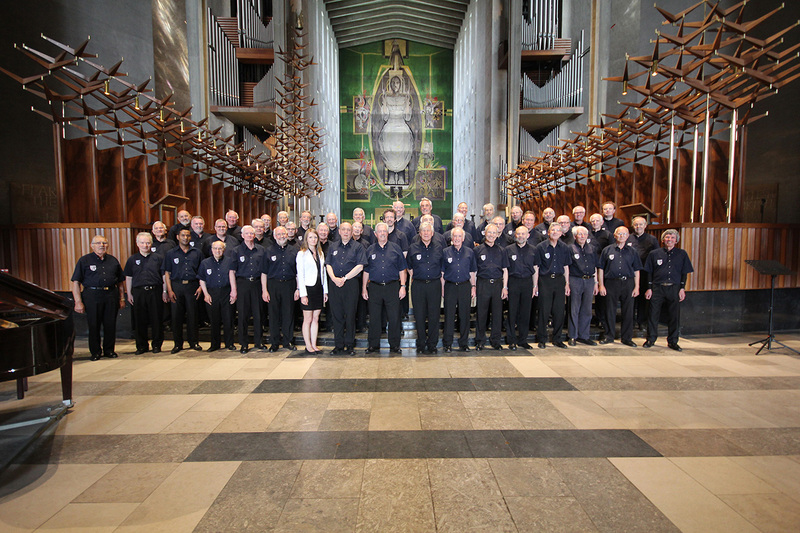 It premiered Eric Whitacre’s evocative Seal Lullaby to great effect, and raised the roof with its resounding version of African Prayer. 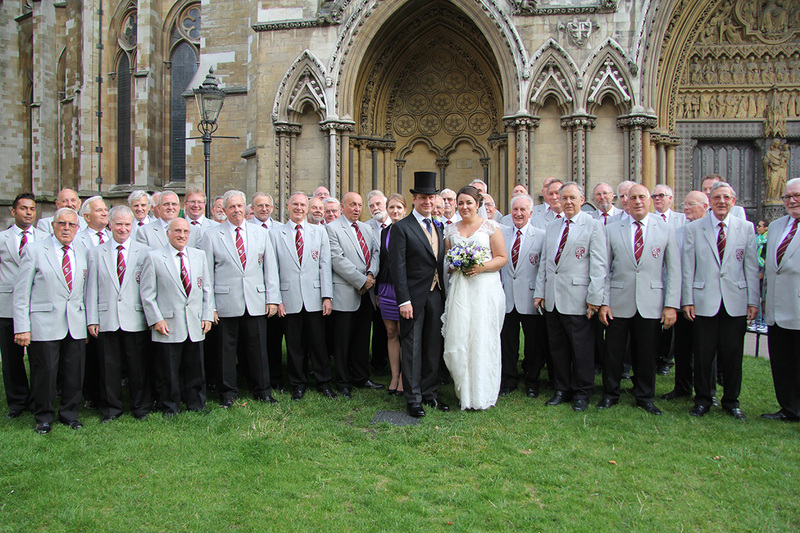 The solo spot was taken by CMVC top tenor Nick Hewitt. 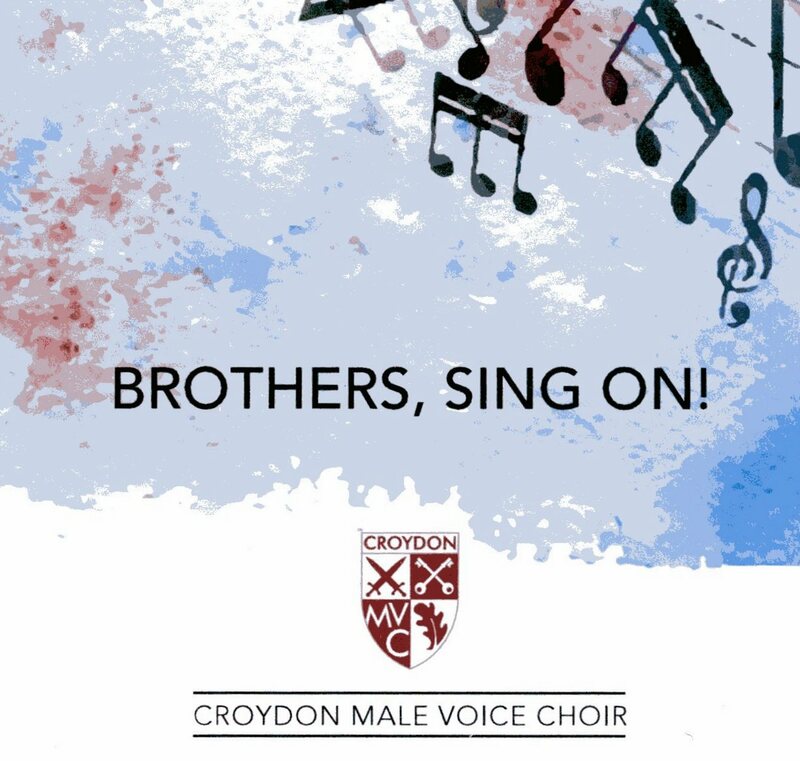 APRIL 28: The choir has just produced its latest CD, Brothers, Sing On! 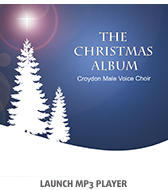 The outcome of almost two years rehearsing and recording, directed by our MD Richard Hoyle, it offers a stunning selection of the choir's current and recent repertoire. 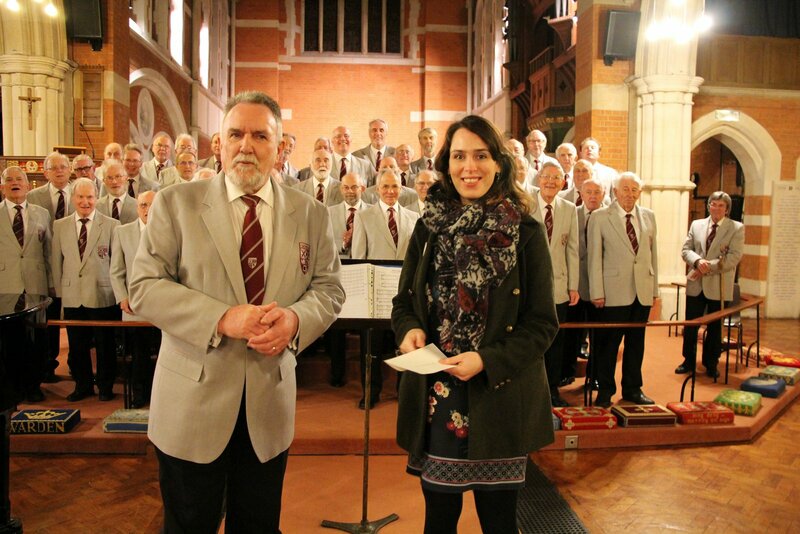 FEBRUARY 14: The choir sang for a local cancer charity at its first concert of the year on Saturday. 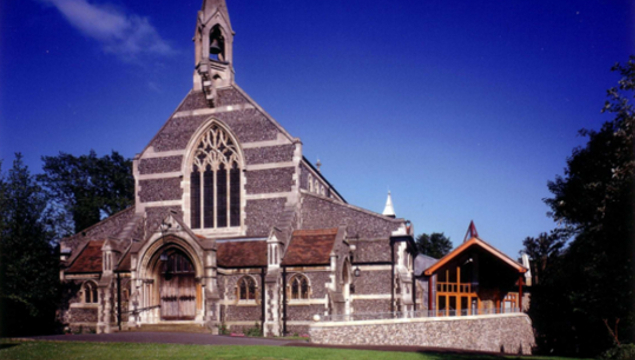 Benefitting from the superb acoustics of St Marks, Woodcote, it received rapturous applause from an enthusiastic audience. 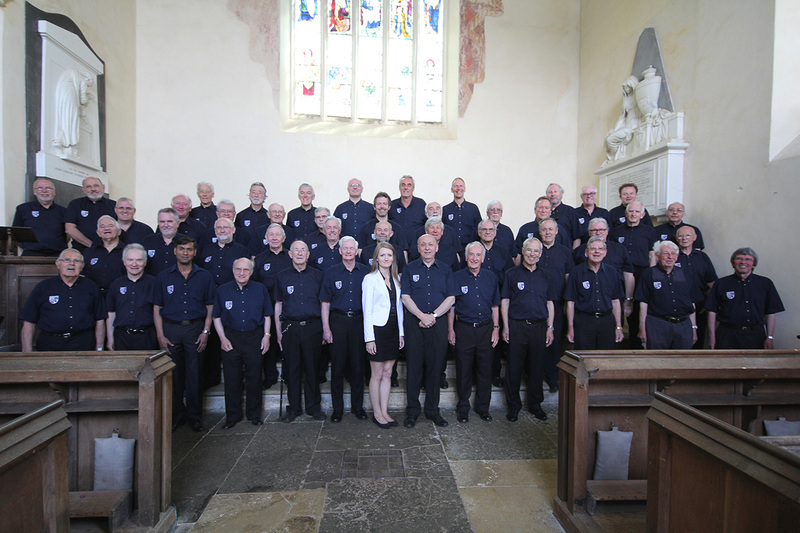 Music director Richard Hoyle selected a range of pieces from the choir’s current repertoire, including a first public outing for the challenging and evocative Seal Lullaby by the American choral composer Eric Whitacre.